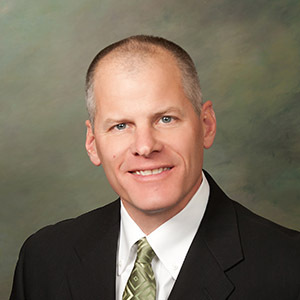 Michael J. Stevens joined us in May 2001 as Controller, became Treasurer in January 2002, was appointed Vice President and Chief Financial Officer in March 2005 and appointed Senior Vice President and Chief Financial Officer in March 2015. From 1993 until May 2001, he served in various positions including Chief Financial Officer, Controller, Secretary and Treasurer at Inland Resources Inc., a company engaged in oil and gas exploration and development. He spent seven years in public accounting with Coopers & Lybrand in Minneapolis, Minnesota. He is a graduate of Mankato State University of Minnesota and is a Certified Public Accountant.